My company Texas Home and Ranch offers the best Texas land property for sale in the state of Texas. We sell the finest Texas Ranches and Acreage that is for sale in the state of Texas. We sell and manage Residential, Farm, Ranch & Timber properties. 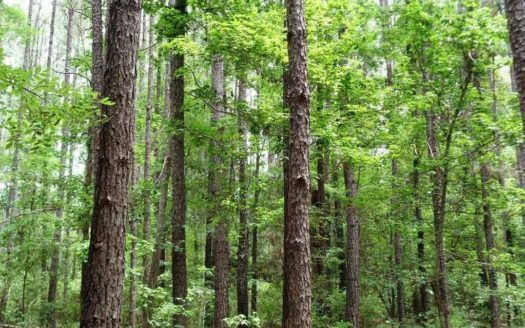 Our experience is in Ranching, Acreage, Timber, Investment, and Residential Properties in Texas. We locate Land that is not readily available to other Real Estate companies. Most of our contacts and investors come from my background in Ranching, Wildlife Management Consulting, Guiding Hunts,and Timberland sales in East Texas, the Hill Country, and South Texas for more than 28 years.We market and list properties throughout the state of Texas and work diligently with buyers, sellers and other Real Estate firms to make sure that we will be there with you until the property closes. 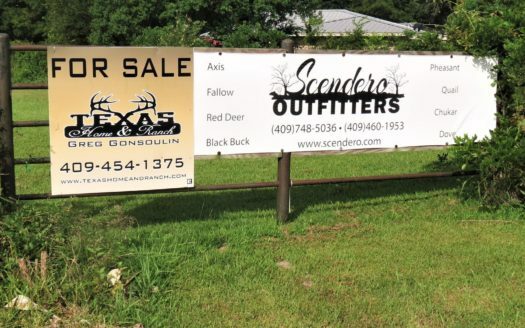 I have been managing and outfitting Hunting Ranches for over 20 years in the Hill Country and South Texas. Currently I guide and outfit hunts on more than 70,000 acres on Intensively Managed Ranches that are designed specifically for the Best Hunting Experience Available. We book hunts with the goal of making every hunter’s hunt the best one they have ever been on. We offer hunts for deer over 200 B&C for the trophy hunter, corporate groups, family hunts, and youth hunts. We cater to the corporate groups to not only provide an excellent hunt, but to ensure friendly camaraderie that will develop long lasting relationships with their clients. I employ a staff of experienced guides that can age and score deer on the hoof while providing the hunter an entertaining and successful hunt. Our cooks offer some of the best Texas has to offer and will keep you full during your stay. 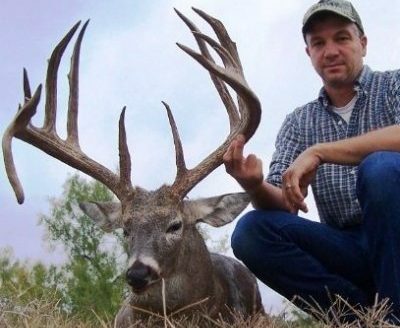 Awesome hunting property-resort within minutes from Beaumont / Port Arthur, Texas. 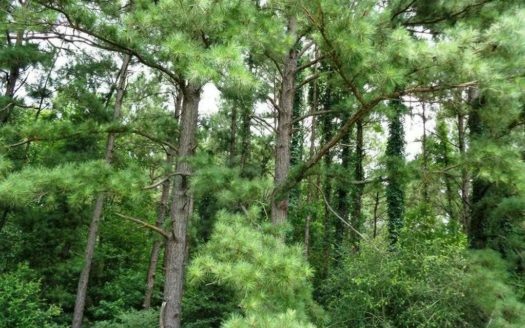 Timber and hunting tract close to Beaumont and Houston. 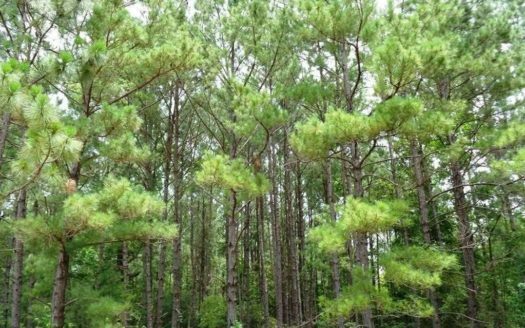 Marketable timber and good hunting within minutes of Interstate 10.